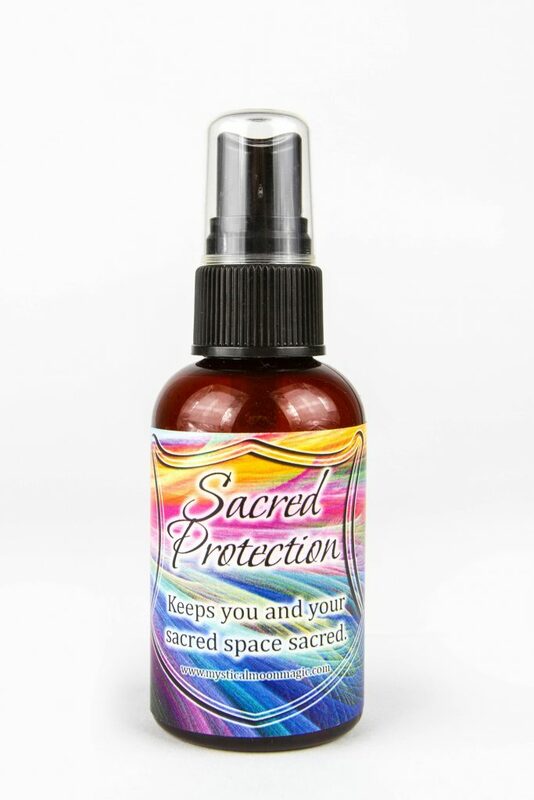 The Goddess Spray was created to help women of all ages to tap in and embrace their inner female warrior, counselor and guide and allow her to shine. There is much wisdom, grace and support from all aspects of she possess; The Maiden, Mother and Crone. Tips: Spray as is needed when you need to stand in your power, tap into your intuitive abilities, and embrace your divine feminine nature and wisdom. This blend is also useful in times when there are challenges with relationships.